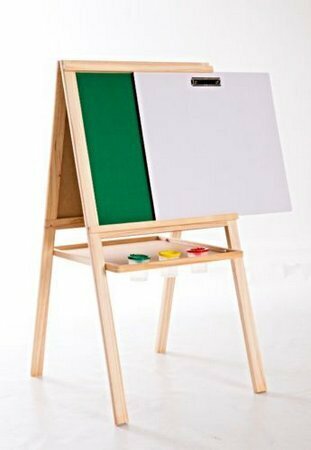 Encourage and nurture your child's artistic side. 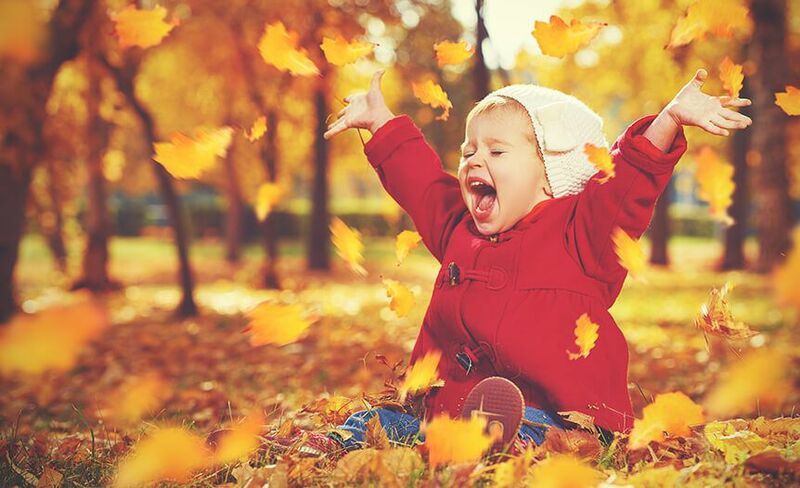 Let their imagination run wild! 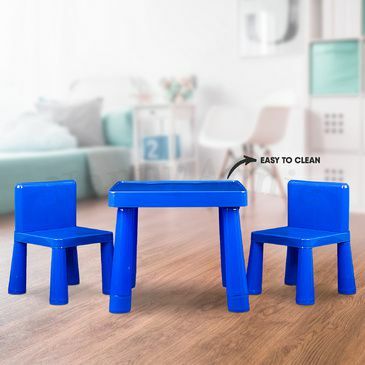 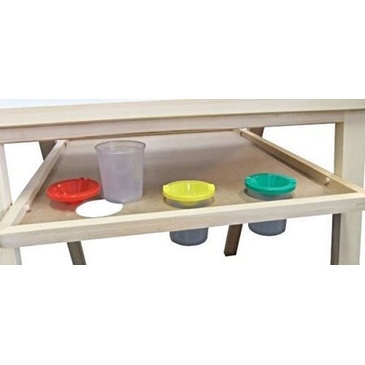 - Easy to assemble - just slide open, then fit the tray! 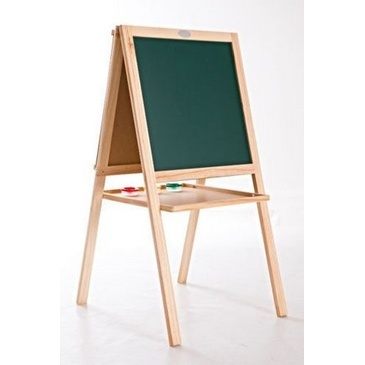 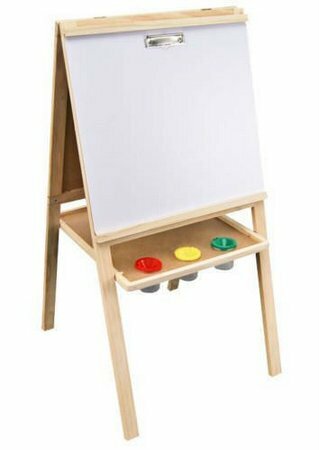 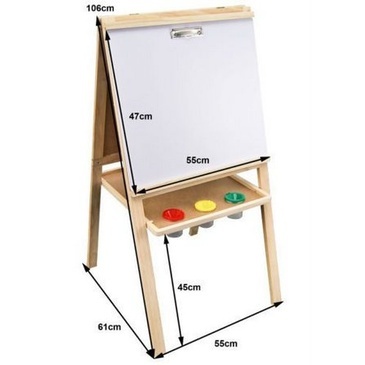 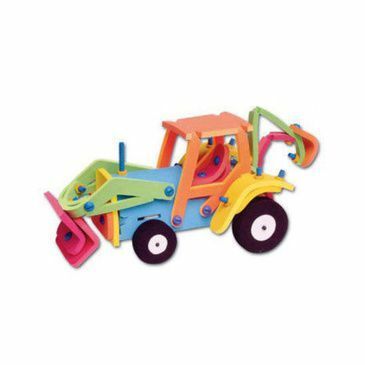 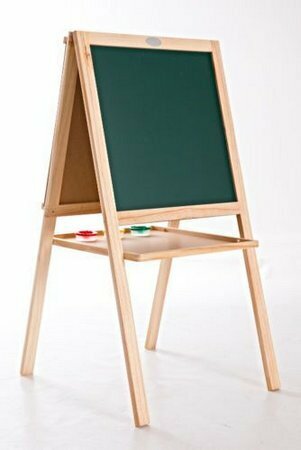 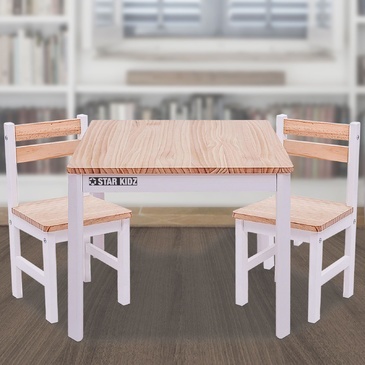 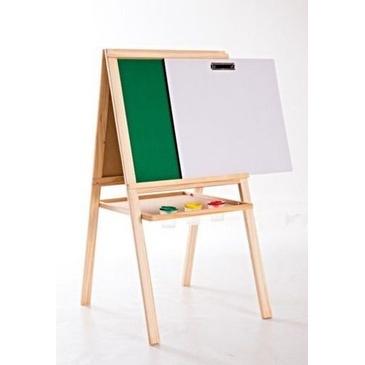 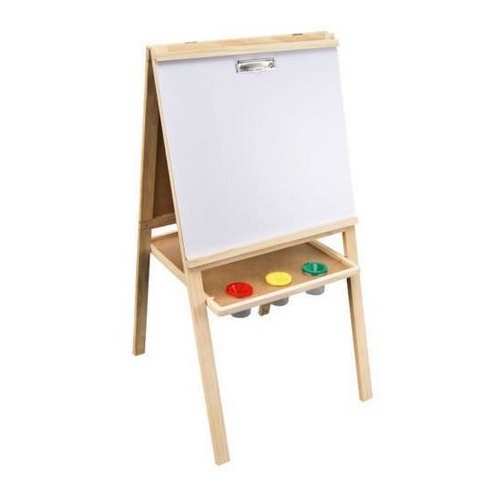 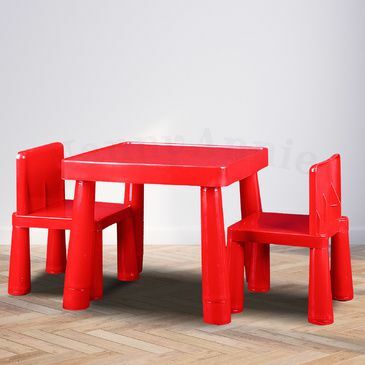 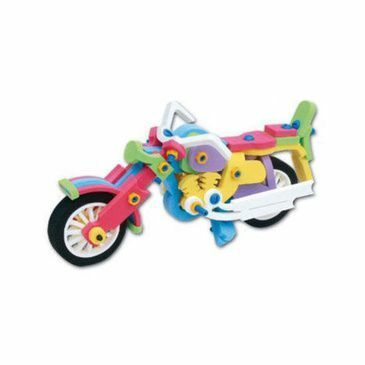 With so many options - this 4 in 1 easel will keep your little one occupied for hours!